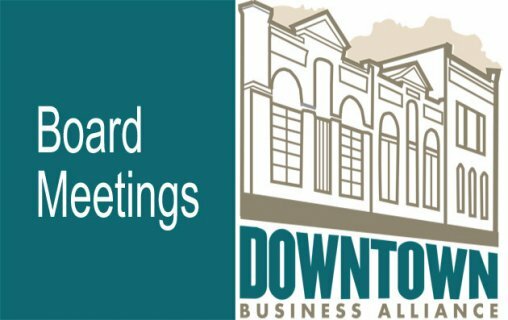 Please vote here to select Ocala as one of the best towns in the USA! 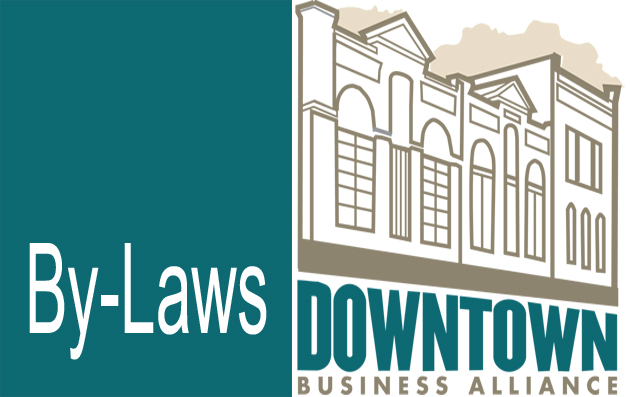 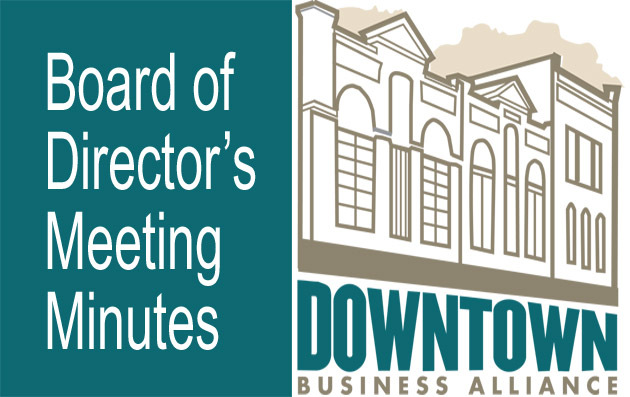 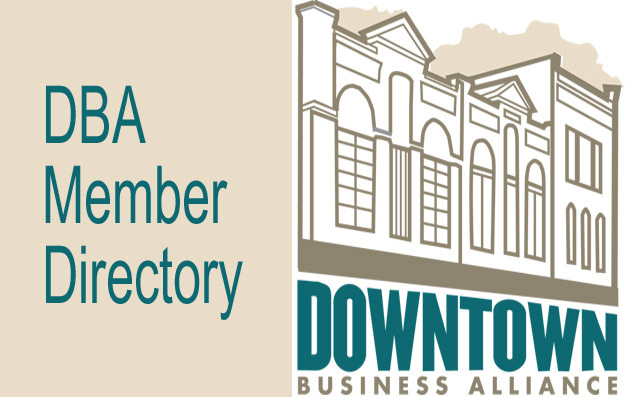 The Downtown Business Alliance (DBA) is a not-for-profit organization established in 2003, founded and operated on a volunteer basis by business owners and community members. 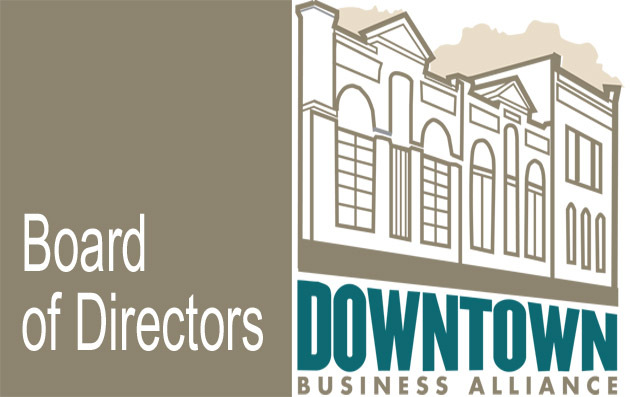 The DBA uses the collective voice of Downtown business owners to improve the quality of Downtown, attract new businesses to the area, and increase Downtown property values. The Downtown Business Alliance's goal is to be a voice of the Downtown community and to promote and support quality economic, cultural and residential development in Downtown Ocala.